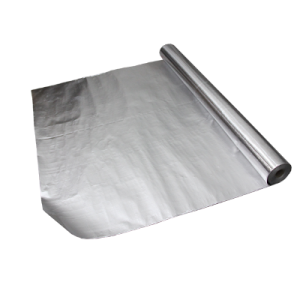 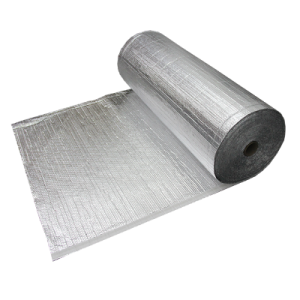 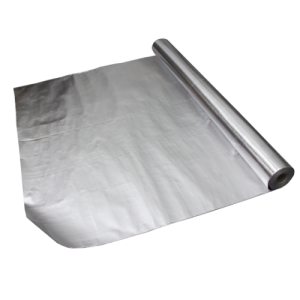 Our range of superior Thermal Reflective Insulation, is constructed of pure aluminum layers attached to polyethylene bubble film which effectively blocks radiant heat transfer as well as heat conducted through it. 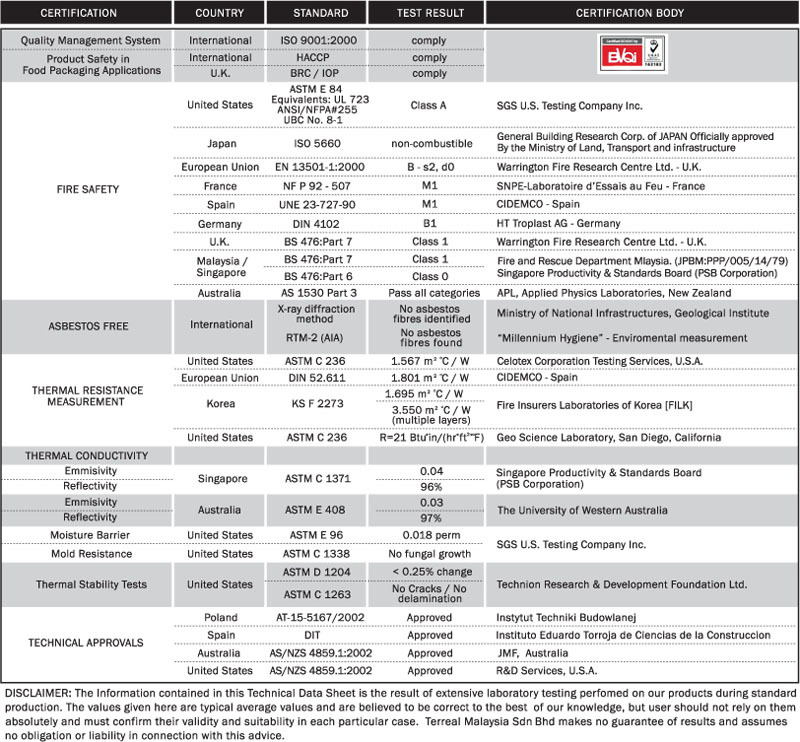 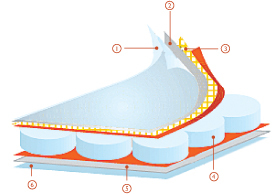 Using of mineral-based insulating materials (such as fiberglass, rock-wool etc.) 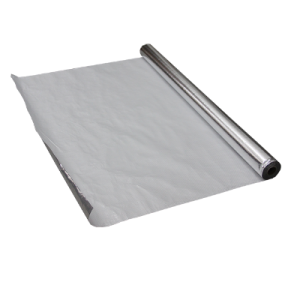 may delay the heat penetration into a building, but does not offer complete insulation. 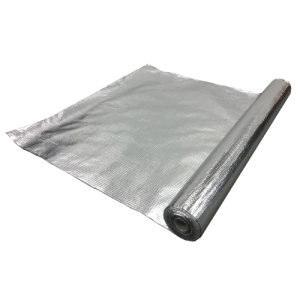 As a matter of fact, using these materials actually increases insulation cost and causes allergies. 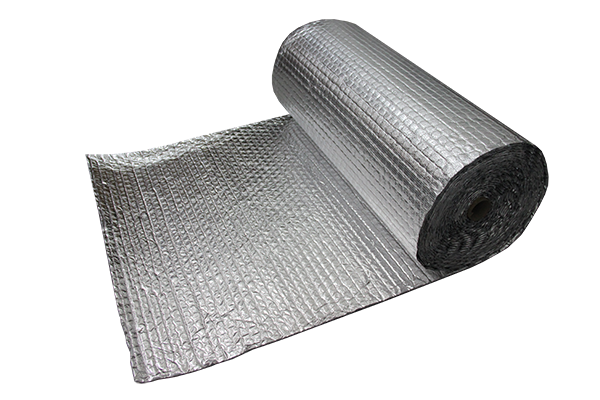 With Super Premium you achieve total insulation in any weather, at a reasonable cost and with the best results, where this insulation system insures that 97.4% of the radiant heat will not enter your structure. 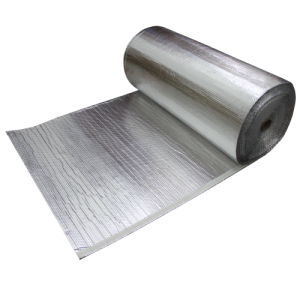 Using one of the largest polyethylene bubble film available in Asia, Terreal Super Premium offers superior sound and heat insulation. 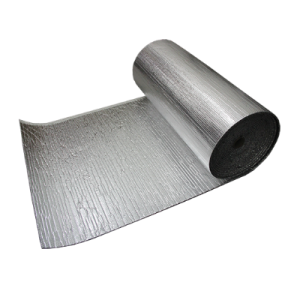 No other insulation material will present similar acoustic and heat insulation performance.